Wee Little Arts is a groundbreaking visual arts program, delivered in preschools and other locations by qualified professionals, dedicated to engaging and empowering children by helping them discover the creative process. The program’s approach fosters creativity in students and encourages the development of critical thinking and motor skills. 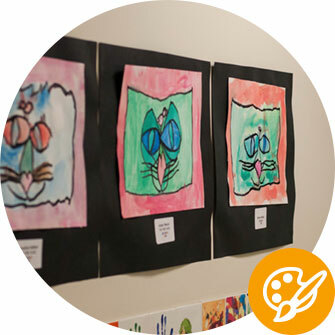 Wee Little Arts teachers are guided by founder Melissa Bradshaw’s award-winning curriculum, a step-by-step process for developing young minds through drawing, painting, sculpture and mixed media. These concepts are taught through art history and age-appropriate children’s literature. The reason I chose Tree House was that at least three people I knew highly recommended it. Both of my sons have gone to Tree House for two years and I couldn't be happier with my choice. My younger son has one more year and I am sure that he will be ready for Kindergarten because of the great experience he had at Tree House. Travelin’ Tumblers’ program uses lively music, innovative gymnastics equipment, and varying themes to boost children’s fitness levels and self-esteem through diverse & enriching physical activities. This program places a strong emphasis on safety and the experienced instructors ensure that all the activities are age and ability appropriate. 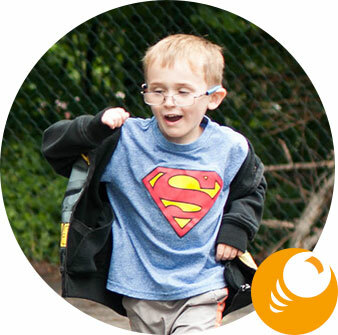 Amazing Athletes is a year-round developmental sports and physical fitness program available for children aged 2 ½ to 5. 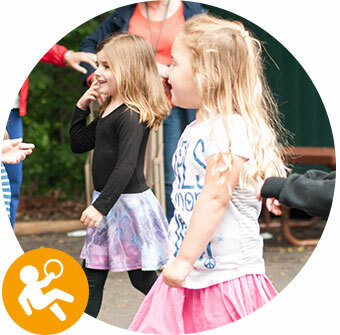 Each weekly class encompasses two developmental sports lessons along with activities proven to build and mature a child’s motor development, hand-eye coordination, and cardiovascular fitness. The result of the action-packed curriculum is a program, which allows every child to build their skills at their own pace within a non-competitive, learning-based environment that emphasizes patience, teamwork, and self-confidence. Each day we picked up our son from the Tree House he had a smile on his face and excitedly recounted the day's events to us. He was always excited to go to school and couldn't wait to see his teachers and friends. 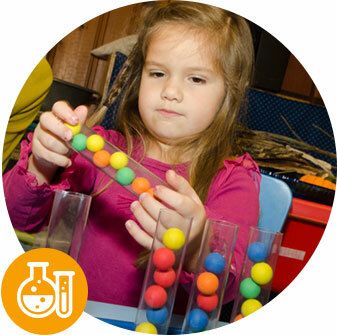 Making learning fun for kids by providing hands-on science programs. What Matters For Kids™ is an enrichment company founded on the belief that children are inherently curious and learn by doing. Therefore, the lessons are unique and hands-on, taught using a multi-sensory philosophy. Students get up and jump around, stick their hands in goop, smell the stink of a chemical reaction, hear the thud of gravity and even see color changes in some experiments! 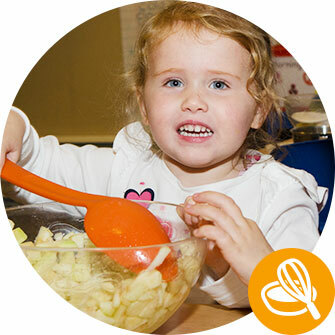 This program is designed to encourage children to try new foods, gain a deeper understanding of proper nutrition, basic food groups and eating healthy, all the while learning kitchen safety and cleanliness, while cooking. This fun program demonstrates that healthy snacks can be turned into edible craft projects, and helps to develop a sense of self-esteem around food and cooking.